Todd Orr/FacebookTodd Orr in April 2016. 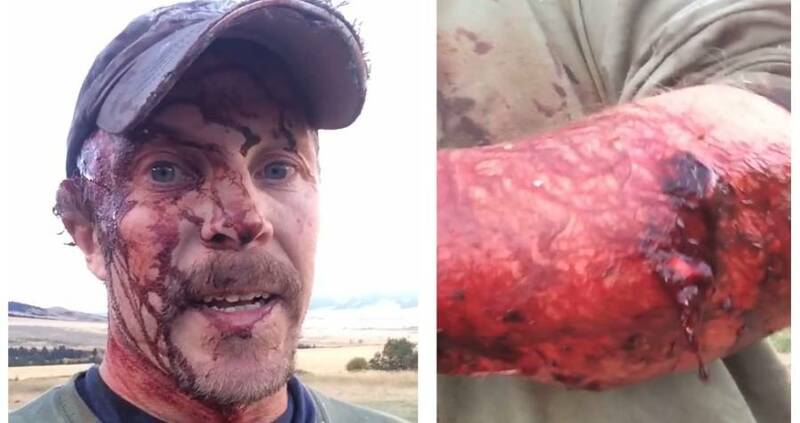 This past Saturday, Montana man Todd Orr endured not one, but two attacks from the same grizzly bear — and lived to tell the tale. In fact, Orr told that tale in a video recorded minutes after the second attack and since shared to Facebook, where it has since been view more than 20 million times. “She got my head good. I don’t know what’s under my hat,” Orr said in the video. And given the gruesome head wounds that were visible below his hat, that statement was rather ominous indeed. Despite his wounds, Orr remained remarkably calm in the video above, then quickly got to the hospital, where he is now recovering. After reaching the hospital, Orr then shared the full story of his horrifying encounter on Facebook. The trouble began when Orr, scouting for elk in the Madison Valley south of Bozeman, happened upon a sow and two cubs in an open meadow. The bears spotted Orr and continued on at first before the sow suddenly stopped, turned, and charged toward Orr. Orr wisely covered his neck with his hands (to protect his arteries) and made it through the first attack. Then, after walking/jogging five or ten minutes back down the trail to his truck, fate struck once more. 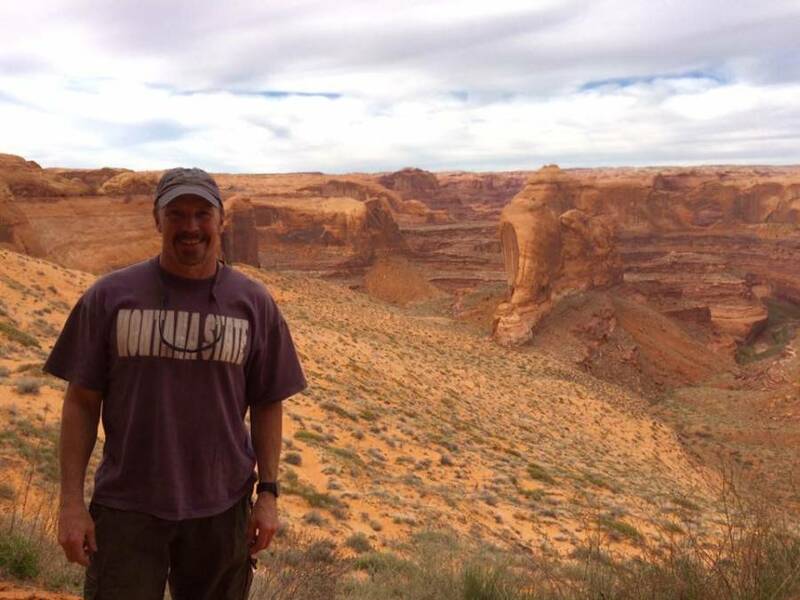 With the second attack over, Orr was able to jog to the trailhead, where he found another vehicle and called 911. Once at the hospital, Orr underwent eight hours of stitching to reach stable condition. Next, discover the incredible story of the deadly two-week polar bear siege on a remote Russian base that just recently came to a dramatic conclusion. Then, check out the bizarre grizzly-polar bear hybrid now popping up in Canada.